Thanks to Cruzan Rum for a press release alerting us to the fact that today is National Day of Unplugging. While lounging around with rum cocktails sounds like a great spring break activity, we're just not sold on the details of this holiday. 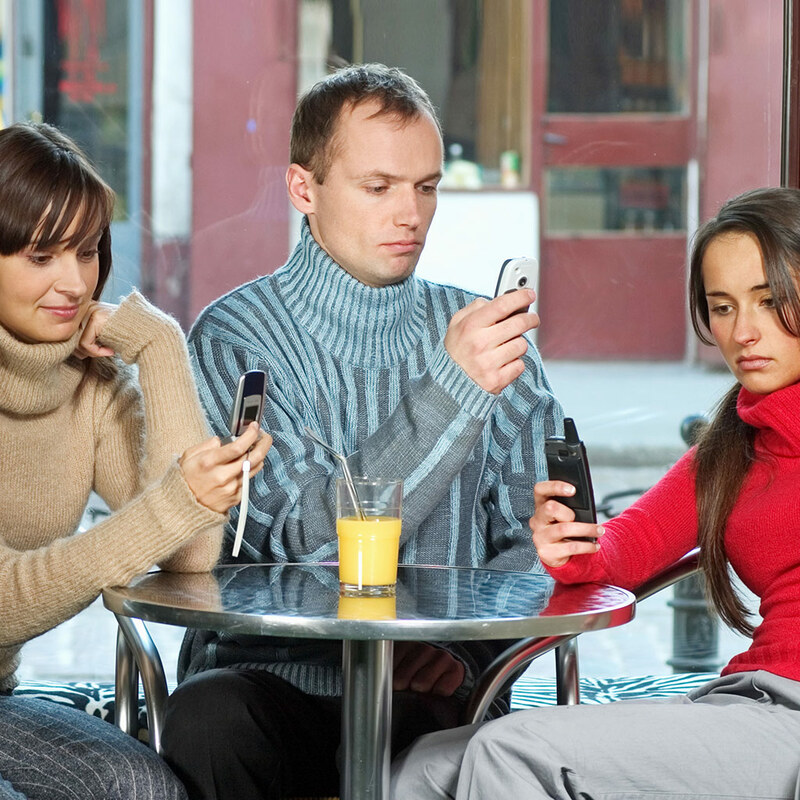 Sure, there's evidence that excessive phone use is re-engineering our brains. And when you don't have service on the beach, it's more relaxing. But if you are unplugged, how will you post 19 pictures of the cocktails and tacos you ate that day? How will you tweet hot dog legs (#thighgap #soblessed)? And more importantly, how will you relax without connecting with adorable pets…? Here are 5 cute reasons to stay plugged in this weekend.